1 million lives, families, communities! 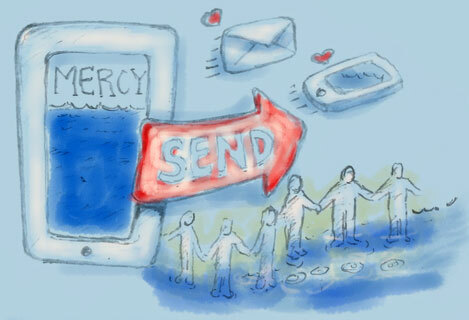 Become Part of The “Mercy To Millions” Miracle! Your part… share this e-book that can transform lives, marriages, families and even nations, with someone you care about. Our aim is that together, we touch one million people. 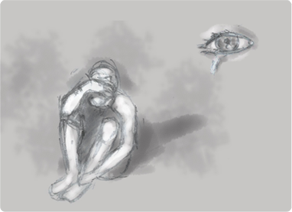 Most of the hurt & pain we experience in our lives, is because of judgement, blame and shame. 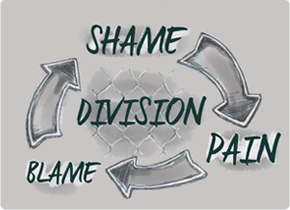 The cycle of shame-pain-blame is destroying lives, families, communities and nations! 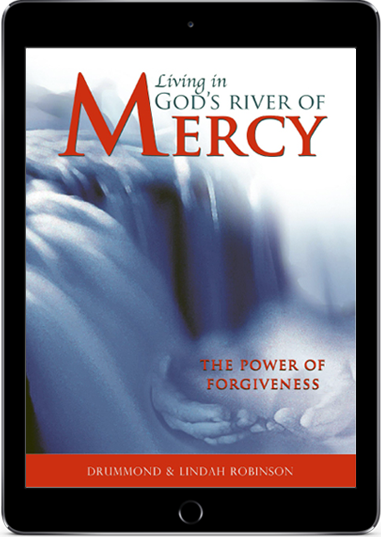 Over 25 thousand people, marriages and families have been transformed and reconciled through the message of Mercy and forgiveness contained in the book, “Living In God’s River Of Mercy”. We have seen miracles and healing and believe that God has now told us to share what we have in our hands with the world. It’s Time to build a better world for our children, free of prejudice, hatred and violence. PLEASE MAKE A DONATION TO HELP US FULFIL THIS VISION. FOR A DONATION OF $10 OR MORE, YOU CAN DOWNLOAD THE BOOK YOURSELF AND HELP US TO DISTRIBUTE THE BOOK AND EVEN SOME OF OUR OTHER RESOURCES TO HELP INSPIRE AND RESTORE THE LIVES OF PEOPLE AND FAMILIES AROUND THE WORLD. WE CAN DISTRIBUTE TRAINING RESOURCES, VIDEO MATERIALS AND EVEN BASIC NEEDS LIKE FOOD AND CLOTHES TO PEOPLE. WE CAN BRING LEADERS TO ATTEND OUR ONE WEEK “KINGDOM LIFESTYLE WELLNESS” COURSE TO RESTORE THEIR LIVES AND EQUIP THEM. 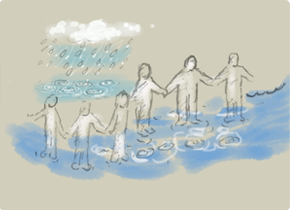 GO TO OUR DONATE PAGE TO SOW A ONE TIME OR MONTHLY SUPPORT TO PARTNER WITH US IN THIS VISION.